Suitable for most models of modern Aston Martin with Sat Nav . Andorra, Austria, Belgium, Bulgaria, Croatia, the Czech Republic, Denmark, Estonia, Finland, France, Germany, Gibraltar, Greece, Hungary, Iceland, Ireland, Italy, Kazakhstan, Latvia, Liechtenstein, Lithuania, Luxembourg, Macedonia, Malta, Monaco, the Netherlands, Norway, Poland, Portugal (including Madeira and the Azores), Romania, Russia (including Kaliningrad Oblast), San Marino, Serbia, Slovakia, Slovenia, Spain (including the Canary Islands), Sweden, Switzerland, Turkey, Ukraine, the United Kingdom (England, Wales, Scotland, Northern Ireland) plus the Channel Islands and the Isle of Man, Vatican City. 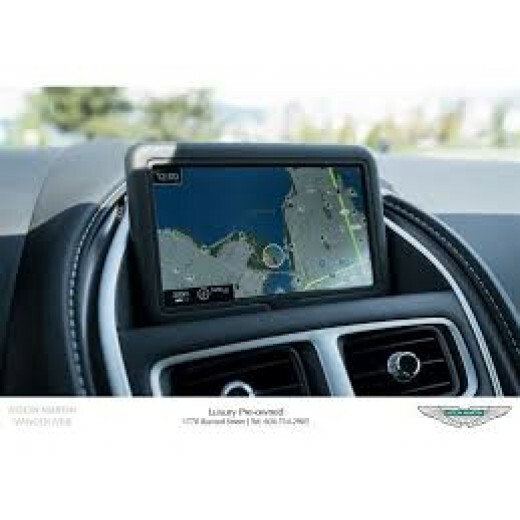 LATEST Aston Martin Sat Nav Update SD Card - Europe NAVIGATION SD card 2017-2018 Latest SD C..